Tulle fabric is a light and airy, netting like fabric that was named after the city of Tulle in France where it was first manufactured. It is commonly used for making wedding dresses and bridal veils. Tulle tends to attract static electricity. To combat this, grab a spray bottle with water and lightly spray. Be careful and do not soak, just a light mist will do the trick. 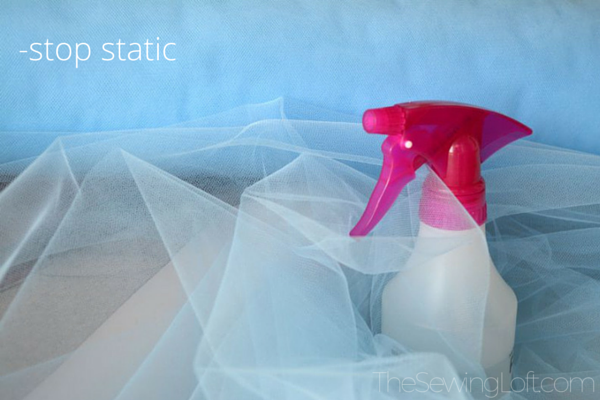 Tulle has a low melting threshold and should not be ironed or pressed directly. It is best to remove wrinkles with steam or use a pressing cloth with a low setting on the iron. To prevent shifting while cutting, use a rotary cutter and self-healing mat. I personally like to fold the fabric over; lay it flat on the table, hold down with a large quilting ruler and cut on mat. 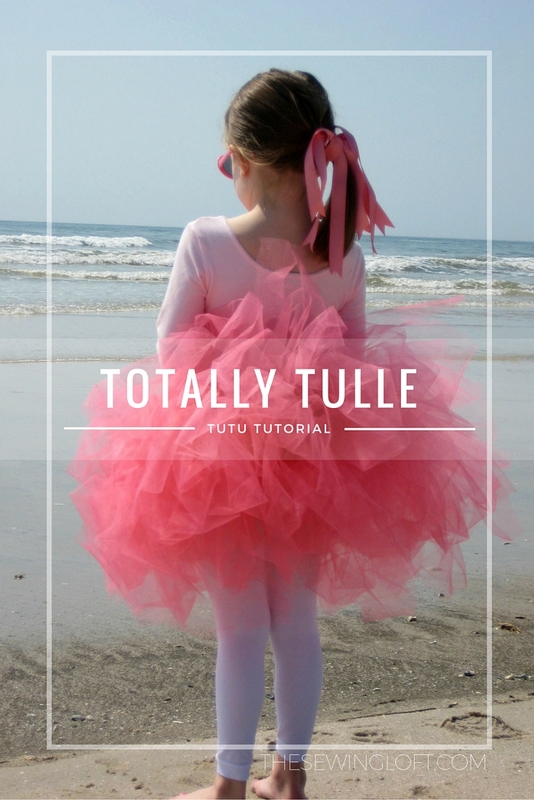 Tulle is a slippery fabric that can be tricky to sew. To prevent shifting and prevent snagging, place a piece of transparent tape on the bottom of presser foot. This will to avoid snagging while sewing. Place a piece of seam binding under fabric to provide support for stitching. This will help prevent the fabric from being caught in the feeddogs and jamming your machine. Tulle does not fray. This is awesome news and it means that edges can be left unfinished. Leaving the edges of tulle raw can help add an airy feel. 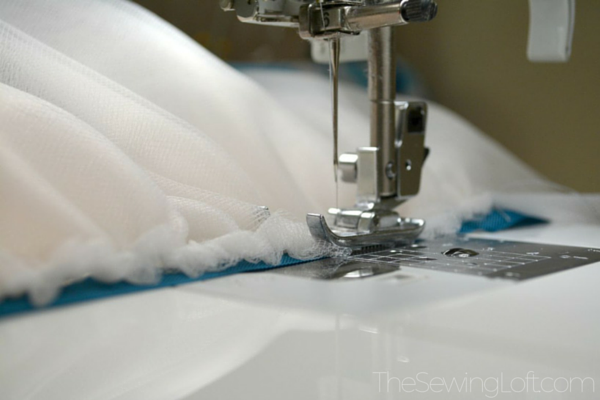 It is best to use a larger needle and thick thread when hand sewing. 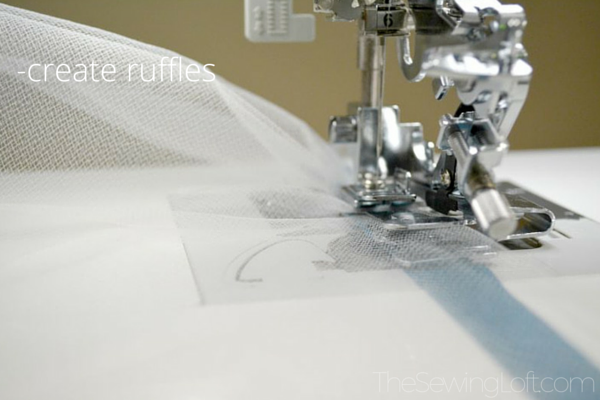 When gathering tulle, you can use your ruffle foot and gather a lot more in length than what you need for your pattern. This way, you can add more layers and make your project fuller and more interesting. Whether you’re sewing tulle with a sewing machine or by hand, use wide zigzag stitches and not looped stitches or short straight lines. If you are stitching with a machine, it’s best to use the longest stitch length setting. 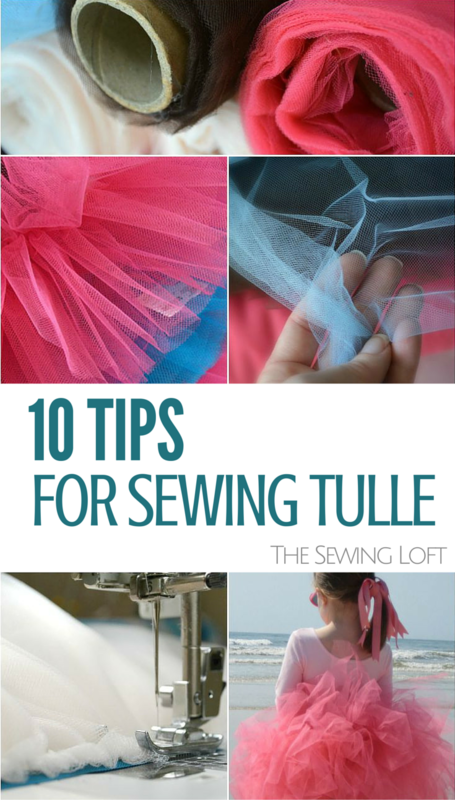 Before you sew anything with tulle, secure it first to the base fabric using several safety pins, then remove the pins as you sew. 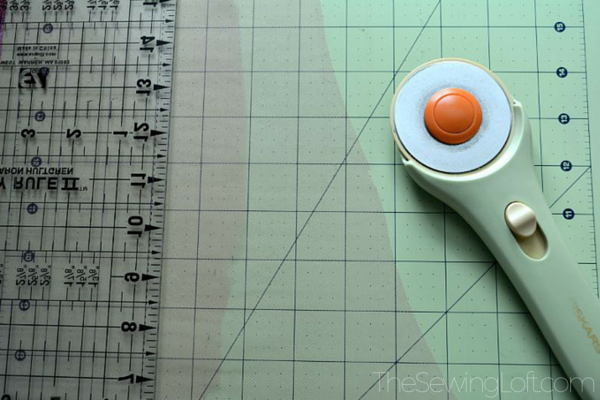 Doing this can help prevent uneven sewing and bunching. 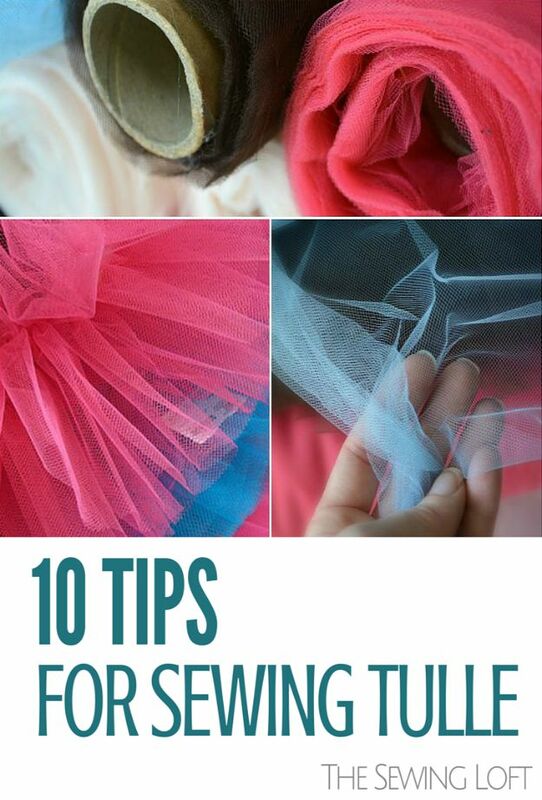 Now that you know the tricks of the trade for sewing with tulle, it’s time to start stitching. 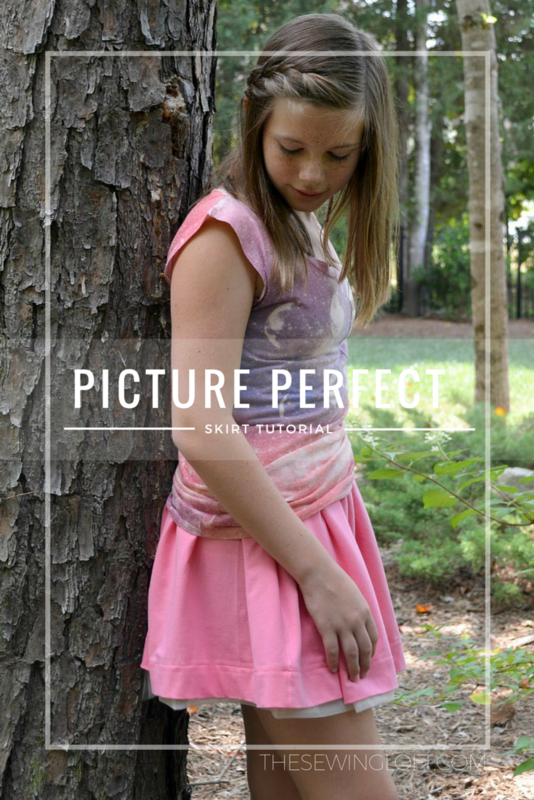 How about this giving the picture perfect skirt or over the top tutu a try. There’s so many sewing accessories on the market today that home sewers can literally become a home based business in no time. The advanced computerized sewing machines on the market today combined with the amount of sewing accessories available make sewing or embroidering complex fabrics easier than ever. I wish my mom and grandmother taught me how to use a machine. there are so many ideas in this head.